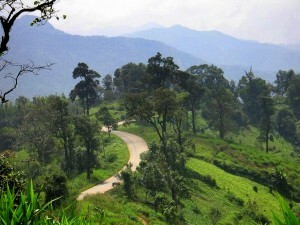 The city of Chiang Mai in Northern Thailand is hailed as one of the most culturally significant locations in the country. Aside from countless temples and dozens of festivals in the city, it also boasts the largest night markets in Asia. In fact, Kad Luang is said to be the best place to find and buy affordable clothes, shoes, and other clothing items in different designs and sizes. Night markets in Thailand usually open at around 5 in the afternoon close before midnight. But aside from affordable clothes and accessories, what else is there to discover in Chiang Mai? Chiang Mai is also a delightful place to learn various Asian cuisines. According to a blog post on DialAFlight, Chiang Mai feels “less a metropolis and more a sprawling village, full of ramshackle homes, ornate temples and (ever more numerous) cookery schools.” The city hosts scores of restaurants that offers cooking classes to its locals and tourists alike. 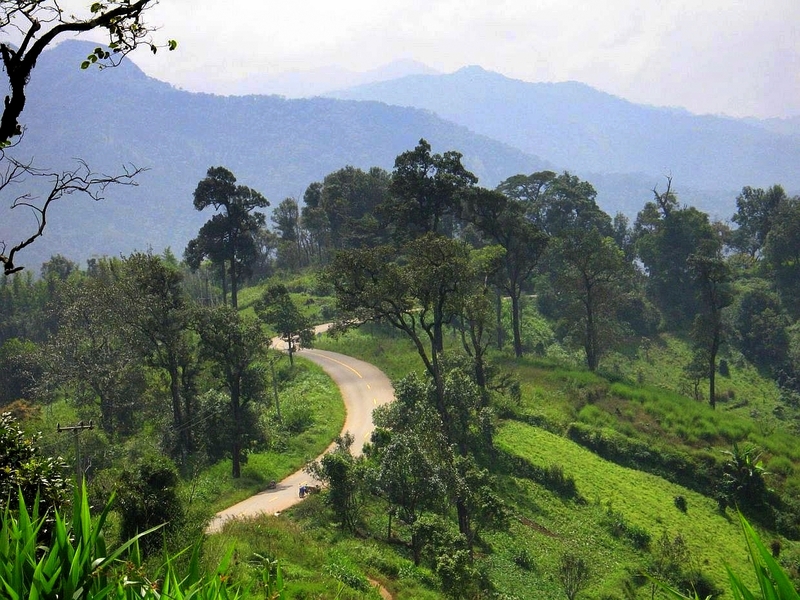 Another amazing place to discover in Chang Mai is the Chang Mai National Park. The protected sanctuary is just an hour drive from Krabi airport, which is along the coastal lines of the Sikao district. There, you can experience riding elephants and other displays of exotic animals in the city. One of the main events in Chiang Mai is its famous annual festivity, the Khom Loi Festival (translated as ‘Floating Lantern’). According to Wishlantern, “Northern Thailand could well be said to be the world wide home of wish lanterns … In Thailand, like nowhere else, wish lanterns are widely used all year round for celebrations including breathtaking lantern festivals, and are a part of the fabric of Thai culture.” This amazing tradition, according to Thais, signifies hope and positive outlook towards the future.